1. 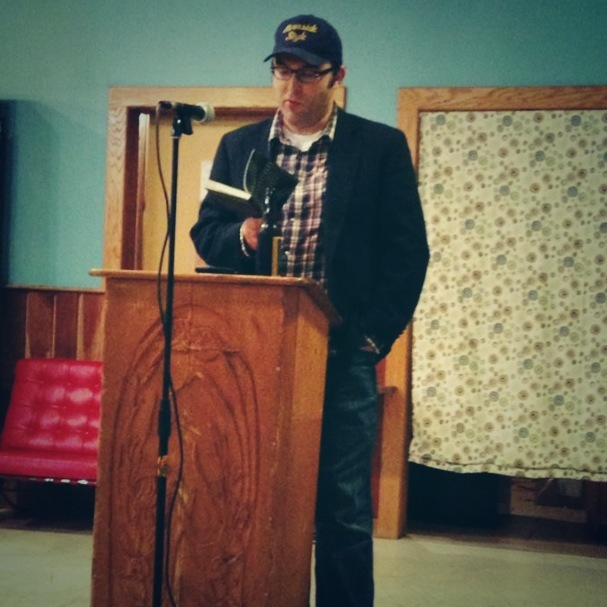 Read at Nightbird Books in Fayetteville last weekend. Hell of a good town. Had a great time. Thanks to Rachael, Cale, Katy, and everyone who came out. Thanks especially to Lisa at Nightbird. Also got to spend a little time at Dickson Street Bookshop. What a bookstore! Only had about fifteen minutes, but I found some great stuff. Impossible not to in that joint. Can’t wait to go back and spend a few hours there. Haul from Dickson Street Bookshop. 2. Thanks to John Stonehouse for this review of Gravesend, Gareth Price for this one, and Lee Durkee for this one. 4. George Pelecanos is the guest programmer on TCM tonight. Showing two of my favorites, The Seven-Ups and The Outfit. Here’s a thing I wrote about The Outfit for my ’70s crime movie blog. And here’s a thing I wrote about The Seven-Ups. 5. I’m reading Per Petterson’s I Curse the River of Time. Goddamn. 7. Jason Molina passed away a year ago yesterday. Still tears out my guts that he’s gone. Here’s an essay I wrote for The Rumpus about how much his work has meant to me. 8. Happy St. Paddy’s Day. This is just about my favorite song/poem ever. And this performance drops me every damn time. 9. Recently picked up one of my favorite movies, Rolling Thunder, on Blu-Ray. Watched it with pals Ace Atkins, Jack Pendarvis, and Megan Abbott for our movie night on Saturday. 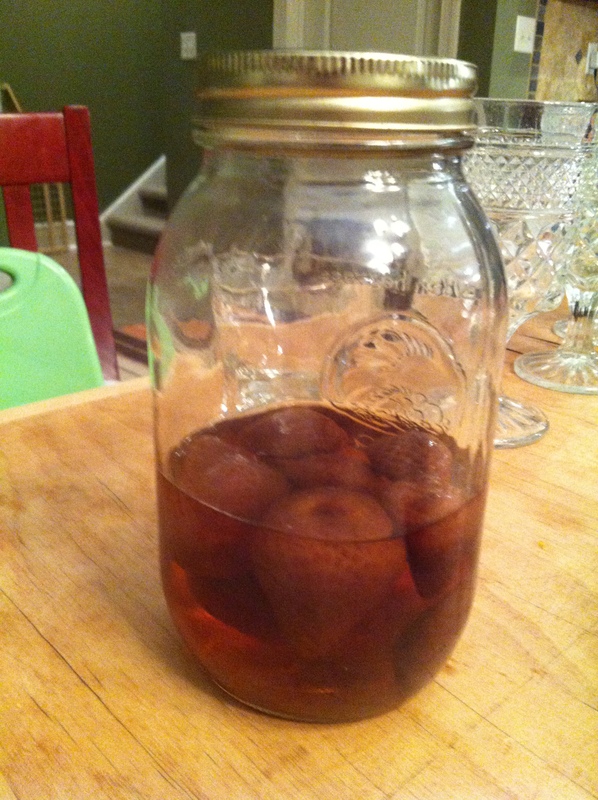 Ace’s wife, Angela, shared some North Carolina moonshine with us. Best thing I’ve ever had. No kidding. Was having some killer wisdom tooth pain and it got cured. After a killer dinner and the moonshine, we rewatched the Root Beer Guy episode of Adventure Time (Jack writes for the show and voices RBG). 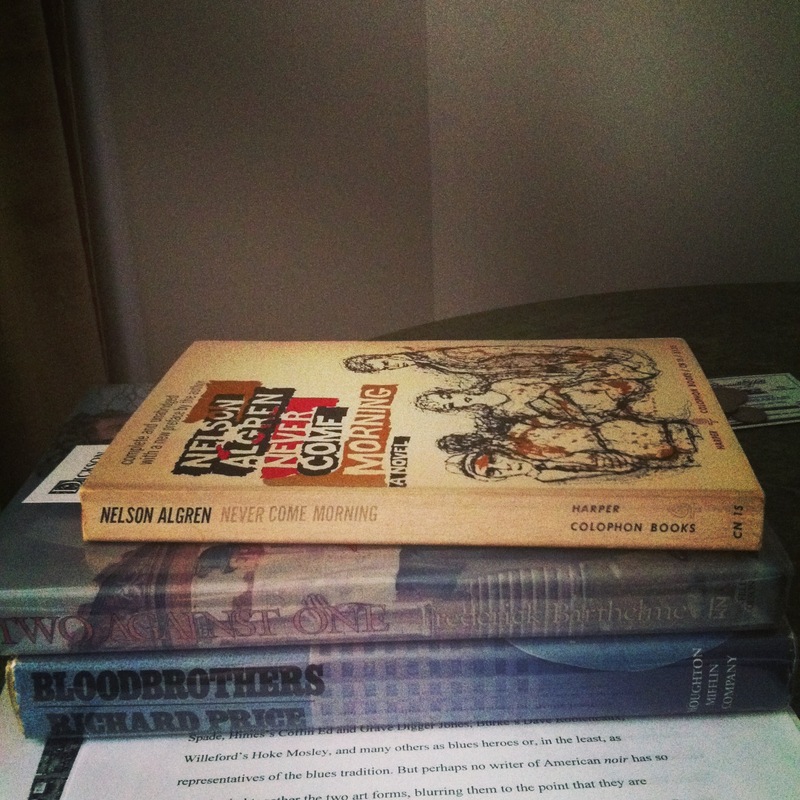 Then we settled in for Rolling Thunder – I think I was the only one who’d seen it before – and it was goddamn wonderful. Shout!Factory did a great job with the Blu-Ray. 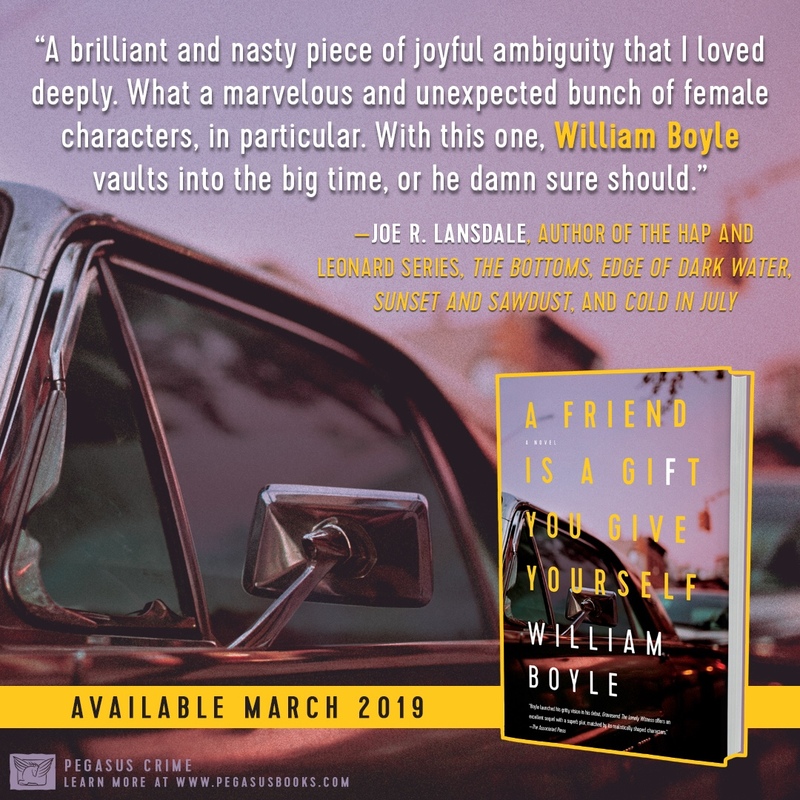 John Flynn is a hell of a good director but there were times when the movie looked as beautiful as a William Eggleston photo. And Linda Haynes, well, we all got a little obsessed with Linda Haynes. Linda Haynes and William Devane in ROLLING THUNDER.